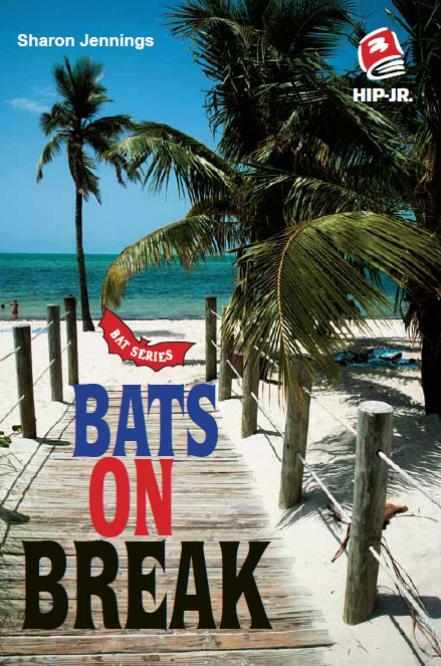 Bats on Break is book five of the BATS Mystery Series. Sam and Simon get to go on a tropical vacation for spring break. But instead of relaxing by the pool, they find themselves chasing poachers who are stealing endangered turtles.